The original Counter Club monthly off-menu dinner series at Toups South has reaped back-to-back sold out success since launching in September of 2017. Now, Chef/Owner Isaac Toups is unveiling the first Counter Club Brunch on Sunday, March 11, 2018 at 11AM. Held exclusively at the restaurant’s exhibition kitchen counter the second Sunday of every month, guests can enjoy four courses of inventive, southern regional brunch cuisine. 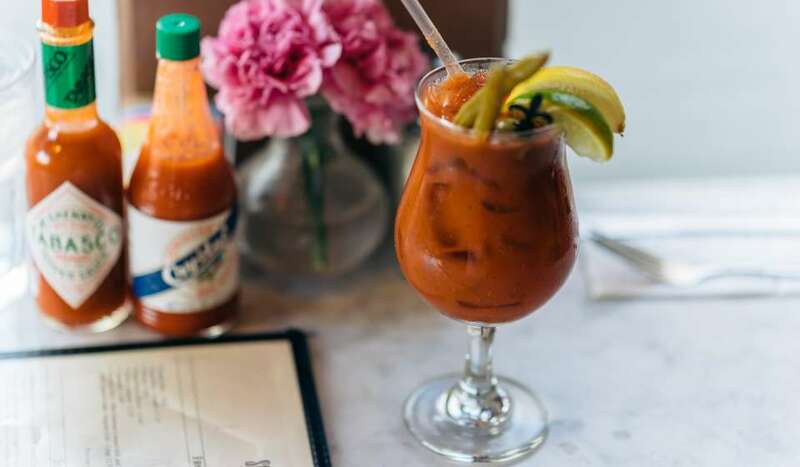 Beverage Director Bryson Downham will also serve brunch-inspired craft cocktails (available for additional purchase) such as the Flip, made with Bloody Mary Mix, whole egg and Pimm’s. Bravo TV’s “Top Chef” season 13 fan favorite, Chef Isaac Toups, represents the new guard of Cajun chefs, known for his sophisticated approach to a cuisine that’s best known for deep rustic flavors. 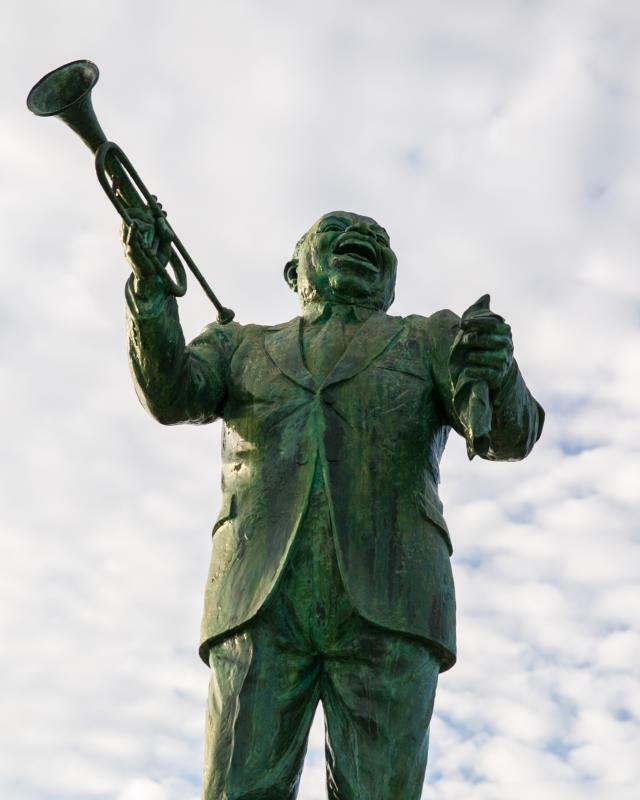 His culinary style is the direct result of his New Orleans fine dining experience and growing up Cajun, born and raised in Rayne, LA. Since opening Toups’ Meatery with his wife Amanda in 2012, Chef Isaac Toups has been nominated for the prestigious James Beard Foundation award for Best Chef South as well as other notable accolades. 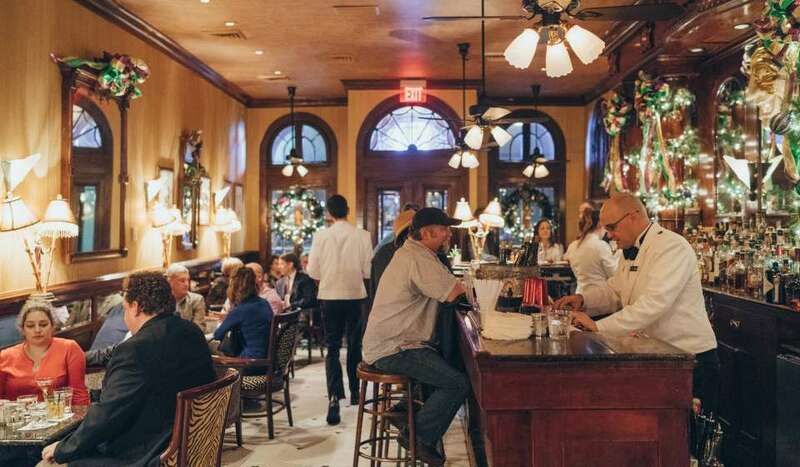 In fall 2016, the duo expanded with the opening of Toups South – an expression of regional southern cuisine within New Orleans’ Southern Food and Beverage Museum. 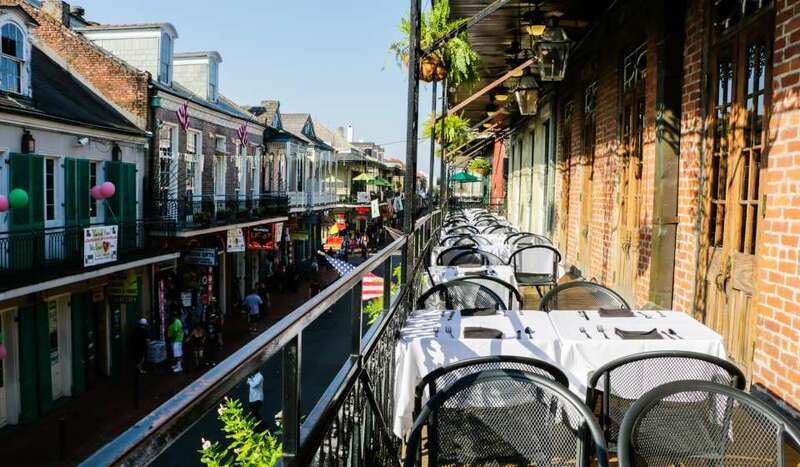 Toups’ Meatery is Chef Toups’ representation of authentic Cajun cuisine with a sophisticated approach. 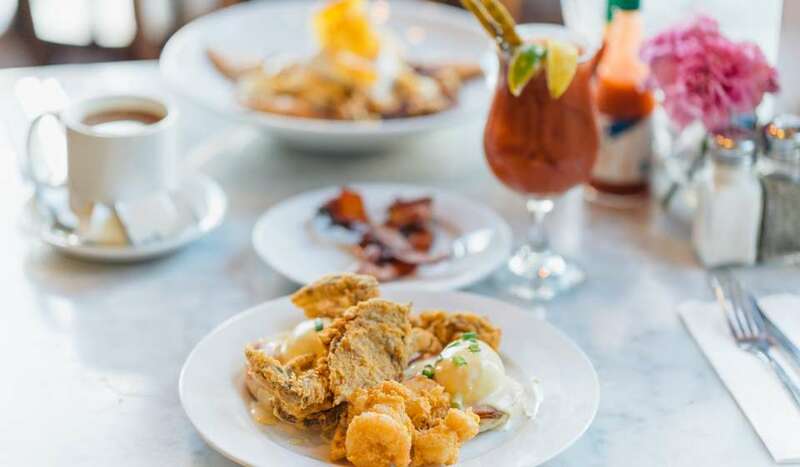 At Toups South, he branches out beyond Cajun and explores different regions of the South, showcasing the best of vast flavors that define Southern cuisine.